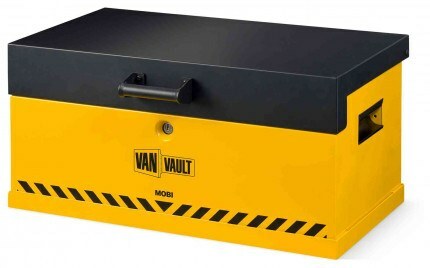 The new Van Vault Mobi has been independently tested and certified by Secured by Design for security resistance against attack - the Police preferred specification and the Master Locksmiths - SOLD SECURE - Silver Security certificate. 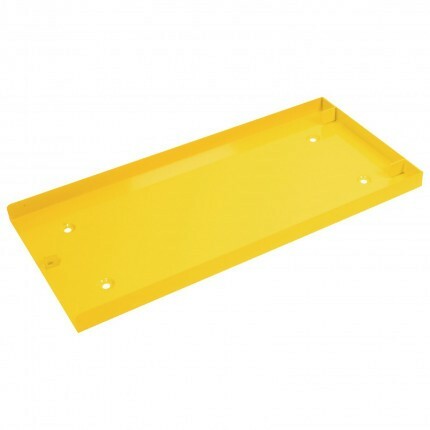 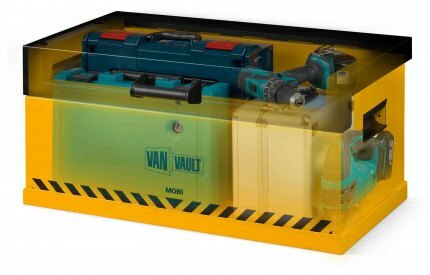 Features are as follows: 2mm Steel construction, Corrosion resistant, Can be secured to docking station (included),Gas struts on lid, Anti-pick lock, Vaultlock™ protected by hardened steel plate, reinforced lid, recessed handles. 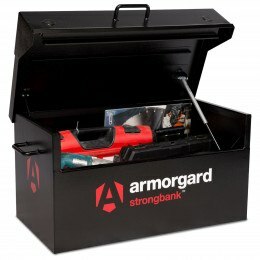 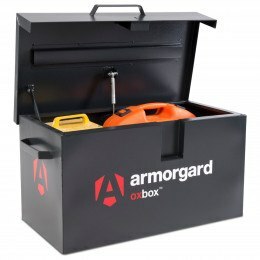 Easy to transport, Extra docking stations available, Store Power tools, Hand tools, power tool accessories. 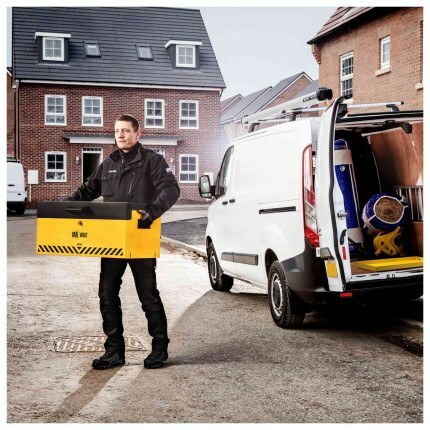 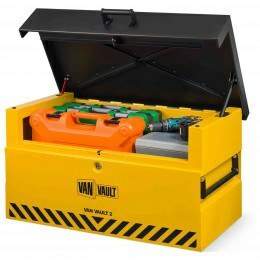 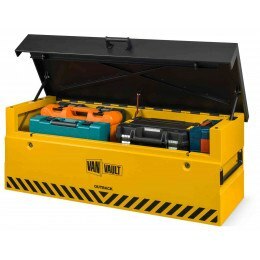 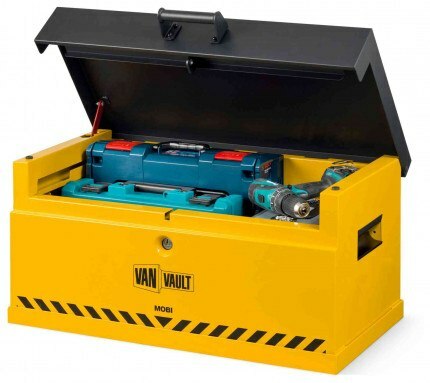 The Security Tested and Certified Van Vault Mobi Tool Box- tested by Secured by Design the Police preferred specification certification for security.